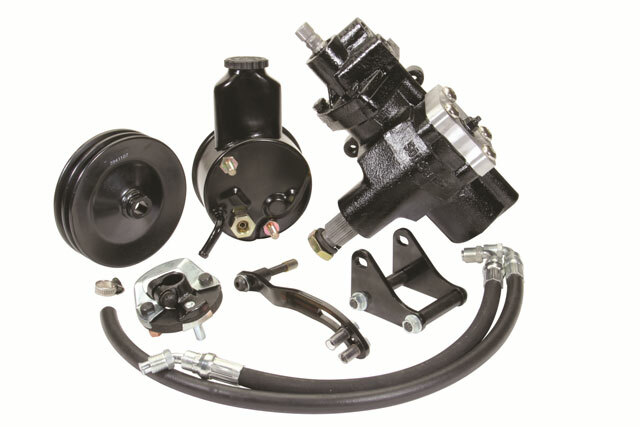 CPP has the newest technology power steering conversion kits for your classic! We've got you covered with our 500 Series for your classic Chevy. All kits include power steering box ready to bolt to your frame. Kit contents may vary. Uses 3/4"-30 rag joint. Positive caster recommended for power steering. California seamless frame cars, call for details. All models 1976 and later must use #500IOA adapters with original hoses.